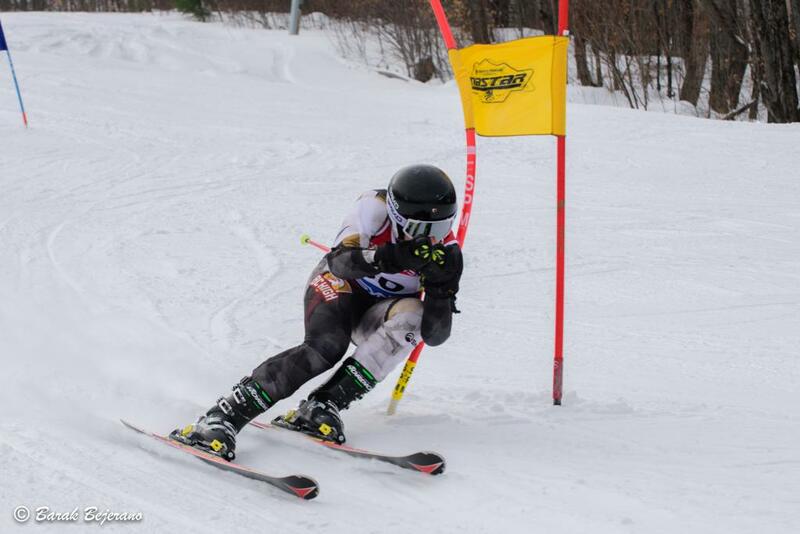 Ski East is a Massachusetts Interscholastic Athletic Association (MIAA) sanctioned high school alpine race league with 10 member schools and over 300 racers competing in Slalom and Giant Slalom disciplines. Click here to meet our member SKI TEAMS or here to see 2018 Final Standings. Congratulations to Hingham Girls for taking 1st Place at the MIAA State Championship last March at Berkshire East. Interested in becoming a sponsor of Ski East Racing League? Your Premier Destination For Racing Sports and Event Supplies Since 1965! ©2019 Ski East Racing League / SportsEngine. All Rights Reserved.